The majority of us have some kind of postural stress, quite commonly from long hours of sitting at our various jobs. Desk jobs, drivers, pilots, nail technicians, school students, you name it! If you are required to sit for prolonged periods of time on a regular basis, you’re body is undergoing stress. To further understand why sitting is reeking havoc on your body, here is an excellent in-depth explanation by Dr. Phil Maffetone. In a nut-shell, massage counteracts the muscular imbalance that sitting causes by toning the weaker muscles and relaxing the overly-tight muscles. As the greek physician and father of medicine Hippocrates wrote; “rubbing can bind a joint which is too loose, and loosen a joint that is too rigid.” So, all you paper pushers, you need us massage therapists to knead you more than you realise. Not to mention you’ll feel renewed and refreshed overall. It’s almost like a quick reset for the body, with a lot of the benefits and effects similar to that of a good nights’ sleep. Unsurprisingly, when we have stress and worries in our lives, it can be hard drifting off to cloudy dreamland when we hit the pillow at the end of the day. Insomnia is a serious issue for a lot of people, and can often be the result of physical or emotional pain. Massage encourages restful sleep by relieving this pain and allowing the body to experience a relaxed state. This can kickstart a long-term ability to enter into a relaxed state more frequently, relieving the body and mind from what can add up to years of stored tension. People who suffer with sleep apnea have also said to have reduced symptoms after receiving massage. Additionally, massage promotes the release of the hormone serotonin, which regulates mood, hunger and sleep. When this hormone is out of whack, all of our bodily functions are disrupted. 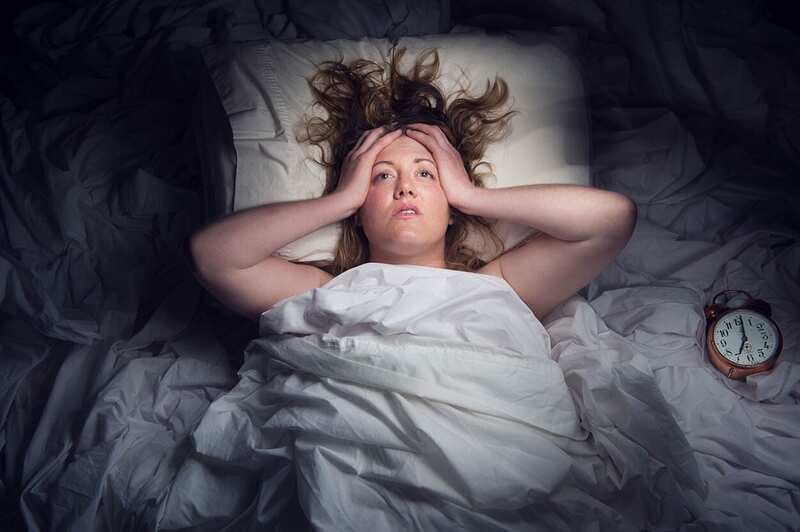 Regulating this hormone can dramatically reduce insomnia. Beats all those sleeping pills! Like sleep, massage boosts your immune system. A study published in the Journal of Alternative and Complementary Medicine found improved immune function in patients and a boost in their white blood cell count. Good blood circulation is vital for infection prevention in tissues and healthy, glowing skin. Manual tissue manipulaltion instantly promotes blood flow to and from the area, delivering key nutrients and removing all the bad stuff. On the same note, tensions in muscles can restrict blood flow through the area, and so as the muscle relaxes, normal blood flow can be restored. That’s a relieving feeling! It is unhealthy for us not to be touched. Sadly, a lot of people are lonely and do not get to experience something we instinctively crave and arguably need. For people who rarely get touched, receiving a massage can be enormously beneficial for them physically, spiritually and mentally. That’s what we like to call a holistic massage; treating the whole person. Reduces the need to take pain-killers resulting in healthier liver and organs. Gives you an excuse to get away from the kids, or your annoying spouse, or your demanding cat. Nurtures and stimulates emotional growth. Guys, really. Must I go on? I shan’t, but it’s also good to know when not to have a massage. Here are the contraindications. You have a contagious diseases, including any cold or flu. You have had a recent operations or acute injury. Undiagnosed lumps, bumps or pain. In any case of concern, consult with your doctor first, and always disclose this kind of information to your massage therapist before a treatment. For your safety and theirs. At the School of Natural Health Sciences we have been training massage therapists for over 18 years. If you fancy a career change or would just like to qualify as a Holistic Massage Therapist in order to help your family and friends, check out our course profile here. We have over 50 holistic courses to discover and our diploma’s are recognised all over the world – view our A-Z list of Holistic Therapy Courses.